As tastings go, this is one that I’ve been wanting to arrange for some time now. Finally, it’s here! Alison Nightingale, has very generously agreed to host an evening tasting a range of wines that are produced at the Albourne Estate Vineyard, Sussex, just eight miles north of Brighton. 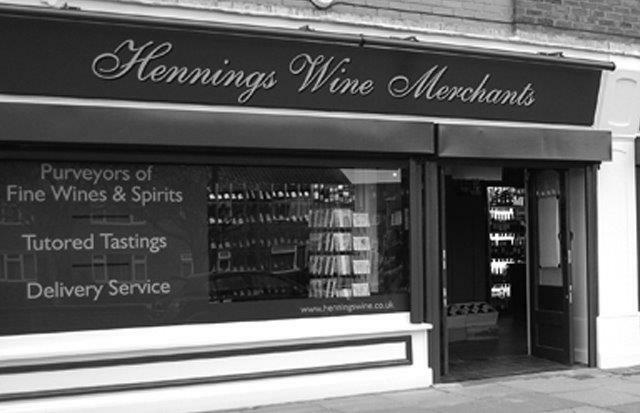 It will be ourmy pleasure to welcome the Co-owner and Manager of a winery whose wines Hennings have been stocking for a number of years. In fact, we take pride in being partly responsible for exhausting the supply of every vintage of the various Albourne wines that are produced! The timing of this tasting couldn’t be better, as we’ll be sampling a range of wines from the glorious vintage that was 2018! Whilst the English growing season is notoriously unpredictable, 2018 was seen as nigh on perfect. Not only was it a record-breaking bumper harvest but the quality of the grapes was extraordinary. As Alison puts it “a perfect year for growing grapes in England; I wonder if I’ll ever experience this again?”.